Stirling Properties to handle project management, leasing and property management of the project. 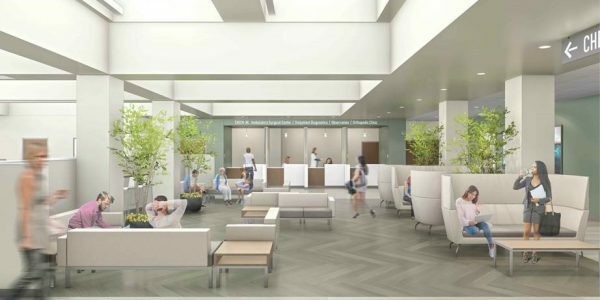 Ochsner LSU Health Shreveport recently announced a major renovation and opening of a new healthcare facility at Margaret Place Properties located at 1 Saint Mary Place in Shreveport, Louisiana. The 860,000-square-foot property is the former Christus Schumpert Hospital site that mostly shuttered in September of 2013. It includes the hospital, several medical office buildings and a parking garage. 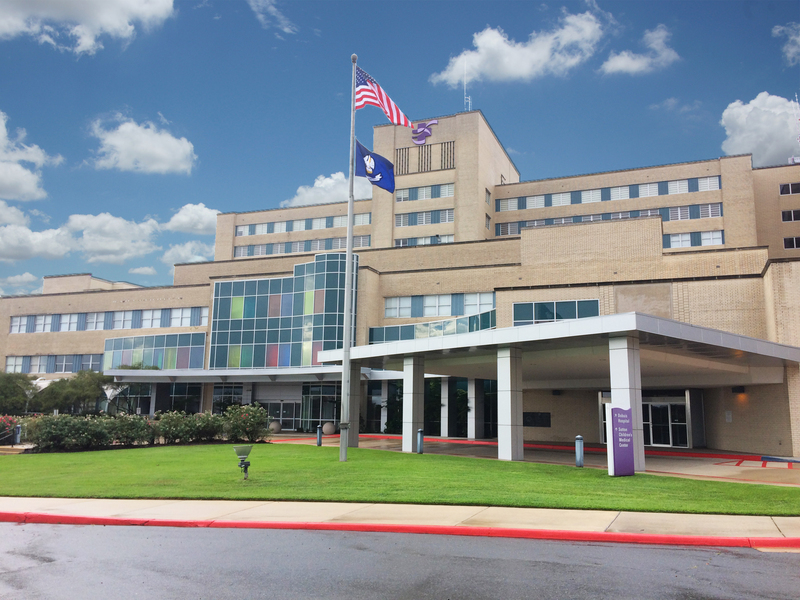 Stirling Properties is working in partnership with a joint venture between Ochsner and LSU Health Shreveport to manage the rehab construction, assist with leasing of the medical space and handle daily management of the property. In this role, Stirling Properties is responsible for plant operations and maintenance, space planning, working to identify best uses and future resources for the campus and will serve as the on-site property management and leasing office. 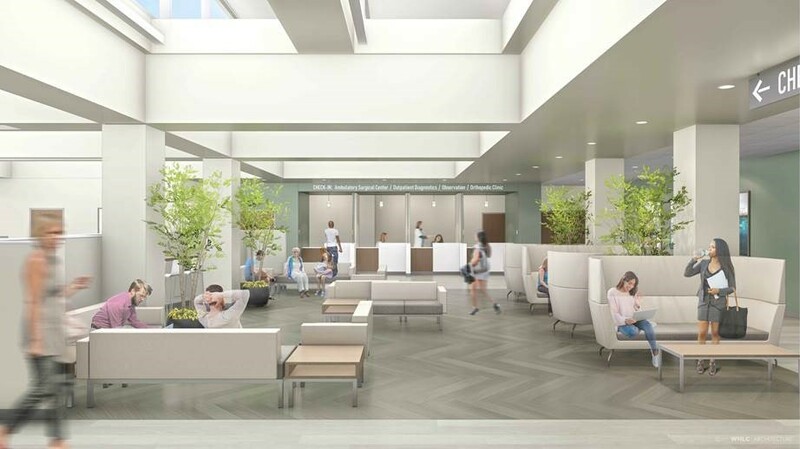 The new healthcare campus will offer state-of-the-art patient care through multiple clinics, operating rooms, and laboratory and diagnostic imaging services (follow the link for more details on anticipated services). It will open in phases throughout 2019, with the first clinic scheduled to open in May. 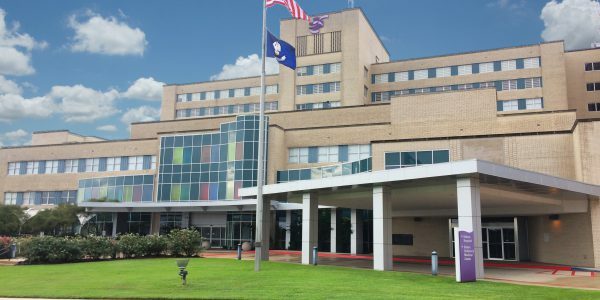 Plans for further expansion by Ochsner LSU Health Shreveport in the Margaret Place campus are underway with additional project announcements forthcoming. Stirling Properties is thankful for its continued partnerships with Ochsner. The two companies have previously worked together on the recently constructed $100+ million Ochsner Medical Complex – High Grove development in Baton Rouge, an Ochsner rehabilitation hospital on Ochsner’s Main Campus West in Jefferson, the state-of-the-art Emergency Department and Imaging Center in LaPlace, Louisiana, as well as working to put the former Louisiana Heart Hospital in Lacombe back into commerce. For leasing information on Ochsner LSU Health Shreveport, contact Krystal Atkins with Stirling Properties at katkins@stirlingprop.com or (318) 401-7865.